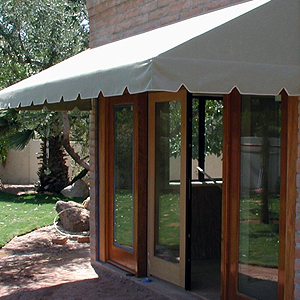 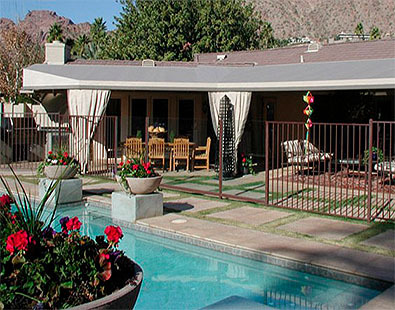 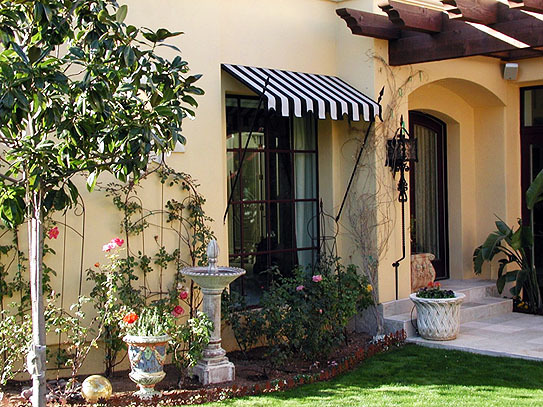 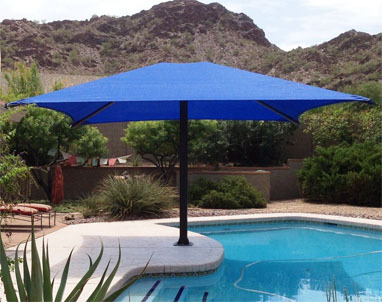 Phoenix Tent and Awning Company – Since 1910 – The Valley's Awning and Shade Leader! 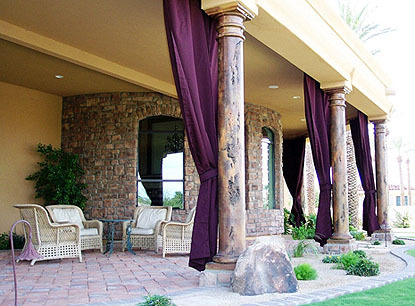 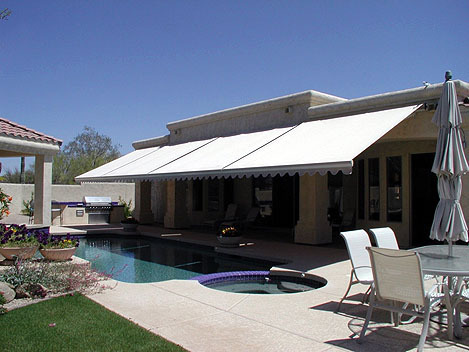 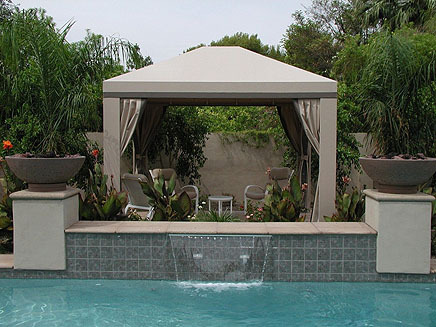 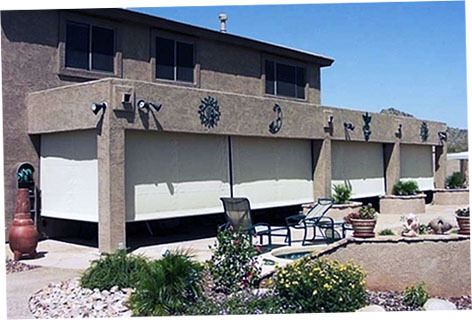 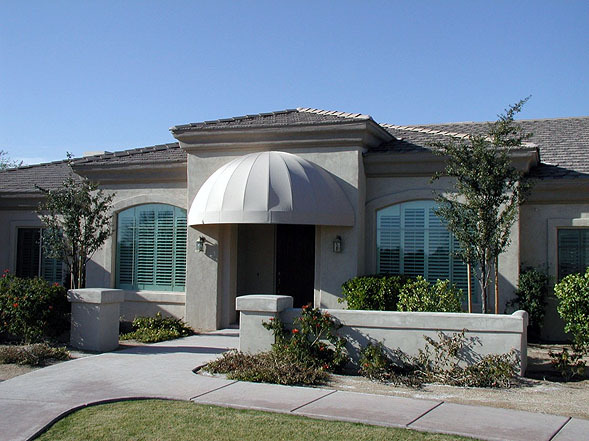 Phoenix Tent and Awning manufactures and installs custom fabric awnings and shades, including window awnings, retractable awnings, spear awnings, spear point awnings, Sunbrella awnings, canvas awnings, outdoor drapes, exterior drapes, outdoor curtains, exterior curtains, patio drapes, patio curtains, patio awnings, patio shades, patio covers, patio blinds, gazebos, cabanas, canopies, roll up shades, roll curtains, retractable shades, shade structures, shade canopies, shade sails, sun sails, sun shades, playground canopies, playground shades, parking shades, replacement awnings, and awning fabric replacements. 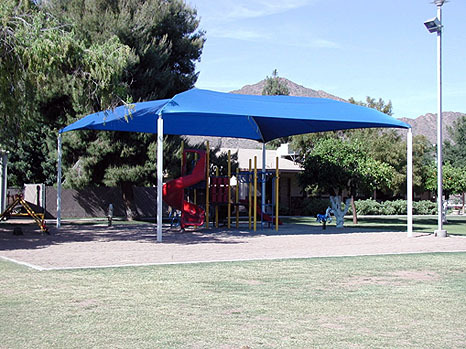 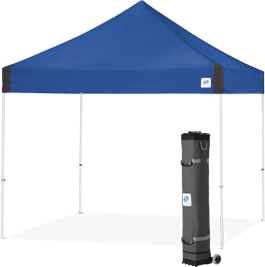 Other products and services include pop up tents, E-Z Up canopies, canvas repairs, awning repairs, tent repairs, and zipper repairs. 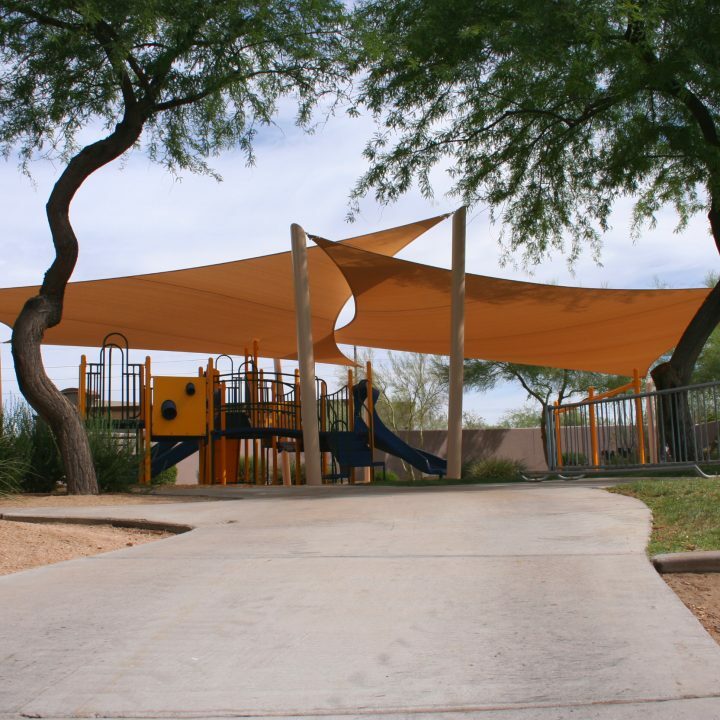 We offer free on-site consultations for all our installed products.